When I was teaching English to farm workers, one thing that caused the most trouble were the idioms and phrases commonly used in the United States that make no sense or have no context outside of our culture. When I’m facilitating strategic planning sessions, I frequently experience the same level of irritation. When I’m coaching or working with someone whose first language is not English, I strive to be aware of the phrases I’m using. And no matter who the audience is, I want to be very aware of phrases that have negative origins or may be triggering. 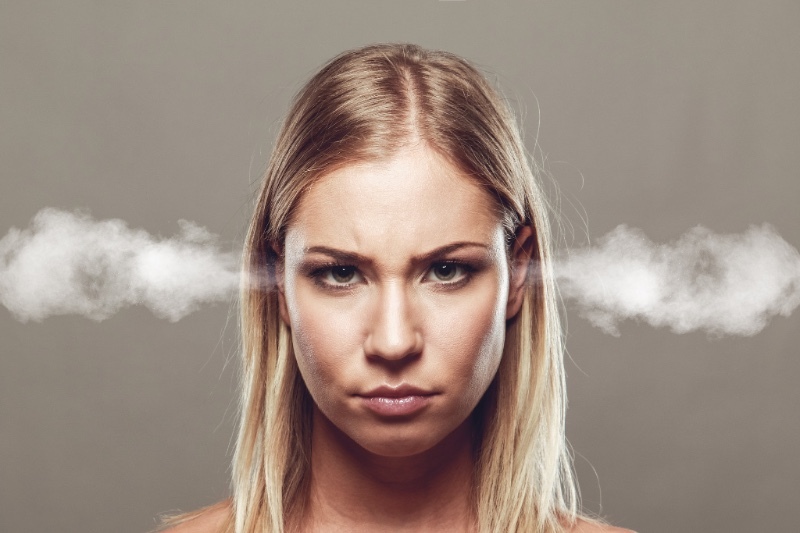 Here are just some of my pet peeves (a phrase originating in 1919) and why they just don’t fit in business (or any) communication where you strive to inspire, motivate, build community, connection, and clarity (and avoid litigation). Drinking the Kool-Aid Most often this phrase is used in reference to people who are buying into a disastrous plan or ideal. It originates from the horrific Jonestown Massacre of November 1978. Now when we use it so casually we generally aren’t considering that the original outcome was the violent death of 900 people, some of whom were trying to escape. Also, technically, the liquid consumed was actually something even cheaper than Kool-Aid. It was a product called Flavor Aid and was laced with valium, cyanide, and other poisons, so the phrase isn’t even accurate. And just seems like a totally horrendous event to keep bringing up. Devil’s Advocate This phrase is frequently used in a creative, problem-solving, or innovation sessions, and in my opinion the use of it, as in “Let me play devil’s advocate for a minute” is a big downer. It limits possibility and thinking. It takes the wind out of the sails of brainstorming. And really, who wants to voluntarily be the Devil’s Advocate? Come on—think about that for a minute! There are much better roles to play! More than one way to skin a cat. See the description above. I’m not a giant cat fan, but I am a believer in using positive language and positive energy whenever possible. And this expression just doesn’t feel that wonderful to me. How about you? Peanut Gallery This phrase is tossed out to indicate those who aren’t serious, people who are critical or who jeer from the sidelines without doing the work. I just have to tell you it actually originates from reference to the balcony seating for blacks only. Its origins are in discriminatory and racist behaviors. And so let’s just stop using it all together. Shall we? Off the Reservation A cautionary tale. Several years ago a government official who was relatively high up in his career read an email announcing the promotion of a peer. He didn’t care for a decision she had made and in sharing his displeasure with a friend via reply email, he used this phrase, as in “She has gone off the reservation.” The woman he was describing is of Native American heritage (a widely known fact). He accidently hit reply all sending his venting email intended for one person to a database of 400 government officials. Let’s just say, he has changed careers. A similar phrase is “low on the totem pole.” Both are offensive and racist. But like many phrases with similar origins they have become normalized in business culture and need to stop. If you weren’t aware, now you are. Low Hanging Fruit Why use all those words when what you mean is “easy”? Let’s go after the easy-to-sell-to clients or close the easy deals first? It is more efficient and less confusing. Turn a Blind Eye Any phrase that incorporates the word “blind” or “retarded” simply triggers me. Why? Because of people I love who have lived these lives and I’ve seen their beauty and their pain. There are several words I could add to that list but it is 2017 and I’m just hoping we are all better than that. Please tell me it is true. Jargon, idioms, phrases with racist origins and triggering language all confuse and limit effective communication. The speaker (and believe me, sometimes I’m guilty of doing this) intend to make statements more flowery, compelling, cute, or appealing. But often they have the exact opposite effect and sometimes can result in corrective action like the man who didn’t realize he was hitting reply all (versus “I’ll reply to just my friend because I’m being discriminatory to my peer, and I’d like it to be just between us”). I was told recently that I say “the whole 9 yards” quite often. Huh? I do? Who knew? I guess many people did. So I looked it up. The origin is not clear but the most commonly identified source comes from World War II and the fact that machine guns hold 9 rounds of ammunition and when spent you’ve gone “the whole 9 yards.” Since I’m a make peace not war girl, I’m going to do some retraining for myself. What phrases get “under your skin” (aka makes you feel like parasites have invaded your body and are causing your skin to itch and burn)? Check out the origin of the phrase and you just might find there is a really valid reason for your discomfort!